« Part 2 – How to take better pictures of your children, age specific and other tips. Over the years I’ve done a lot of repro photography for various clients but mainly Colleges at Oxford University. This could be for record purposes, insurance purposes or simply to produce images of items that are being lent to another institution for an exhibition or other purpose. I’ve produced a series of images for an author writing a book which referenced pages in some rare books that couldn’t leave the library and have photographed a set of candlesticks that were beyond ornate – when I asked what they were worth the reply I got was that a set of four had never come up for sale before but the last time a pair was sold they went for £250,000. I’ve photographed the largest single piece of silver in the country – an altar front piece that must have been about 5 metres long and 1 metre high. It was commissioned to commemorate the soldiers from that college who lost their lives in WW1. After the war a fundraising effort was held by the college to try to do something to commemorate the lost alumni and they raised so much money they could do more far more than they ever imagined, hence the altar commission. I really love hearing the stories behind these items and feel totally privileged to be able to contribute in some small way to their history. 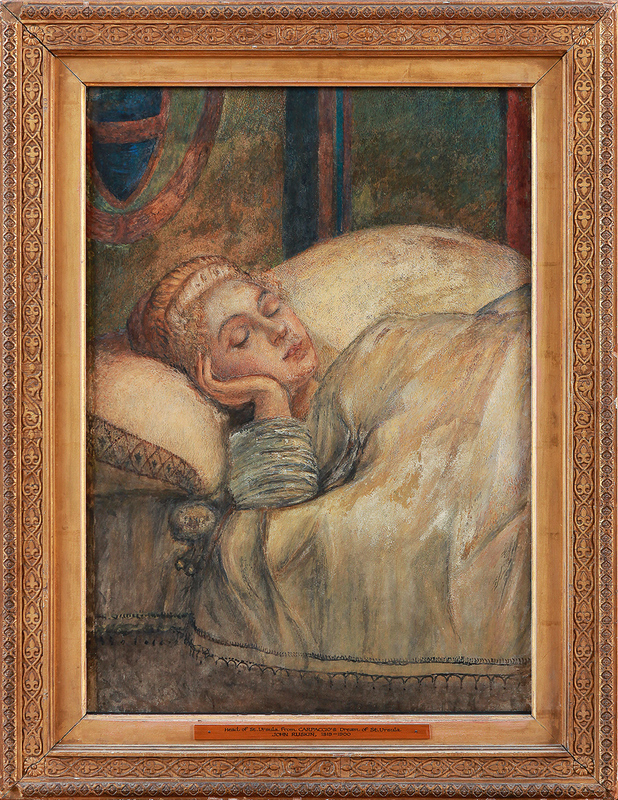 Recently I was asked to do a repro image of a painting at Somerville College as it was being lent to the Fondazione Musei Civici di Venezia (The Foundation of the Civic Museums of Venice) and they needed a photograph of the painting to put in their catalogue and online to advertise the exhibition of which it would be a part. The painting was about 1m x 0.75m and framed with a glass front. The glass immediately created problems with reflections of the lights, camera, tripod etc. All problems but nothing that couldn’t be overcome. In these instances the best option is to move the lights well away from the painting and to basically light the rest of the room rather than the painting itself. With powerful enough lights you’ll get sufficient illumination on the subject. Then I hang a large matt black cloth in front of the camera and poke the lens through a slit cut in to the sheet. This will eliminate reflections of the camera, tripod and room behind the camera position. A bit of careful alignment with sheet, camera position and lens choice and the shot is completed. Of course a white card is used to calibrate the camera to the lighting used so that colour correction in post is minimised if not eliminated entirely. The Lightroom ‘Develop’ module helps to correct frame alignment and lens distortion, minimal but nonetheless always present, and the image can be cropped to the edge of the frame. Another happy client – ‘the photograph is amazing’ – Giulia Biscontin, Fondazione Musei Civici di Venezia.